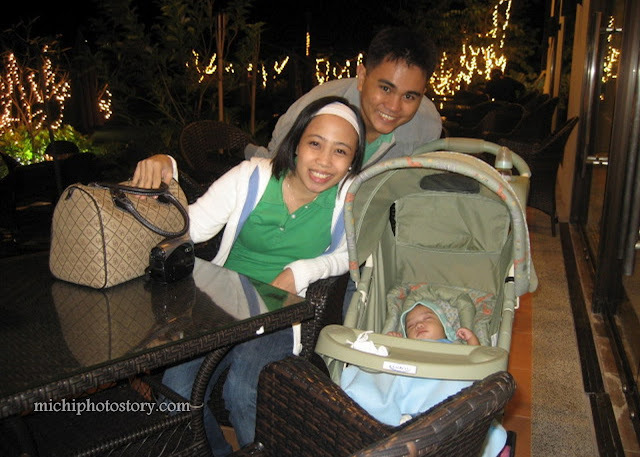 My son was only 2 months old so we decided to spend our New Year in Tagaytay, away from noise and smoke. 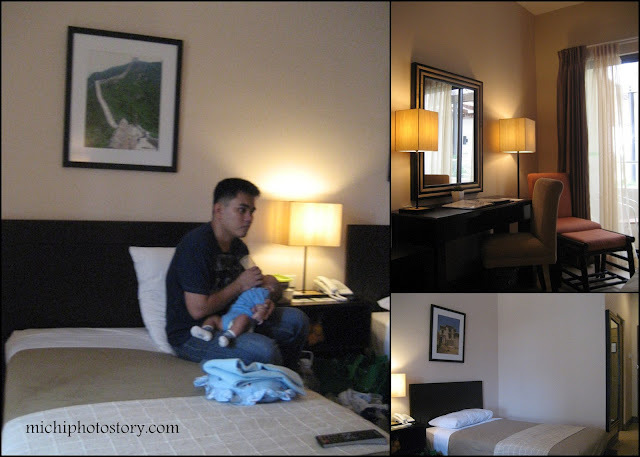 We booked at Hotel Kimberly Tagaytay, the rooms were almost fully booked so we settle for double standard room. The place is quite new; it looks simple, modern and elegant. 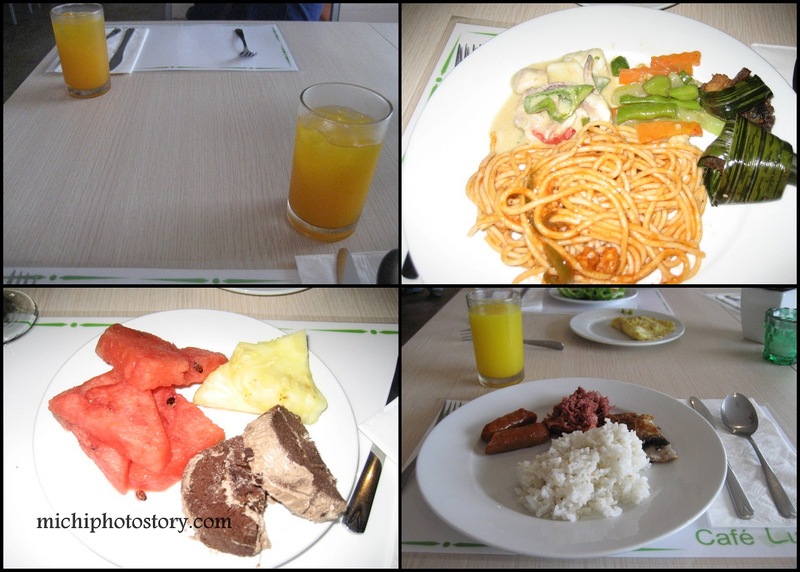 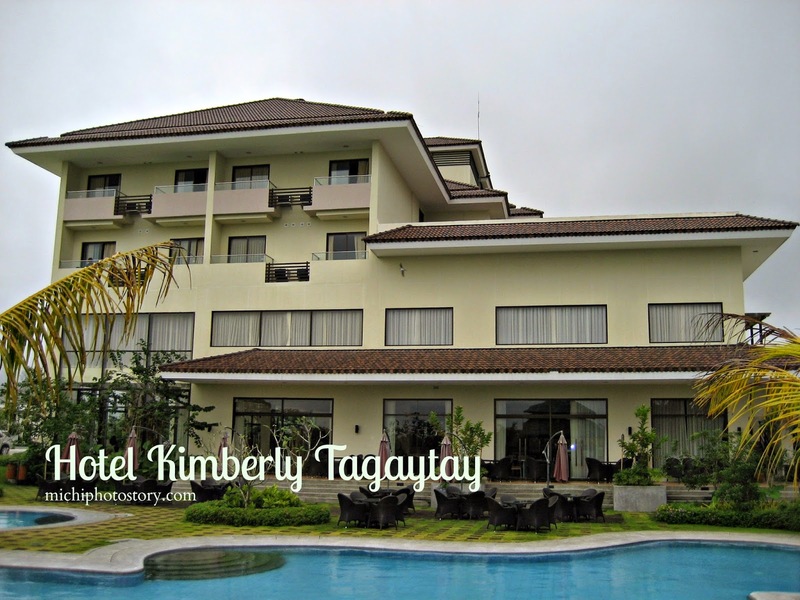 We had a great time in Hotel Kimberly Tagaytay because the room includes welcome drinks, buffet dinner and buffet breakfast. 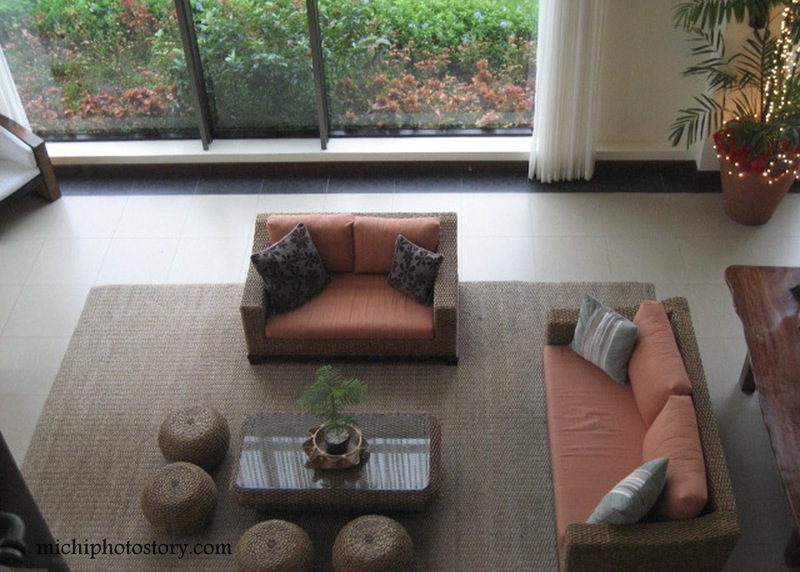 There is swimming pool but of course we did not dare to swim, it is very cold in Tagaytay. 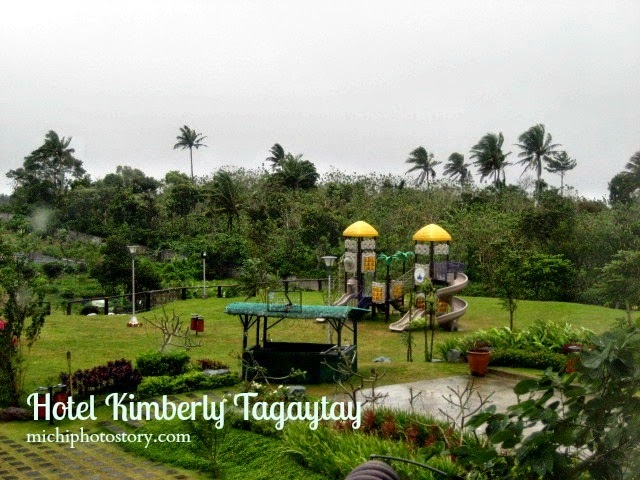 There is also playground for kids. 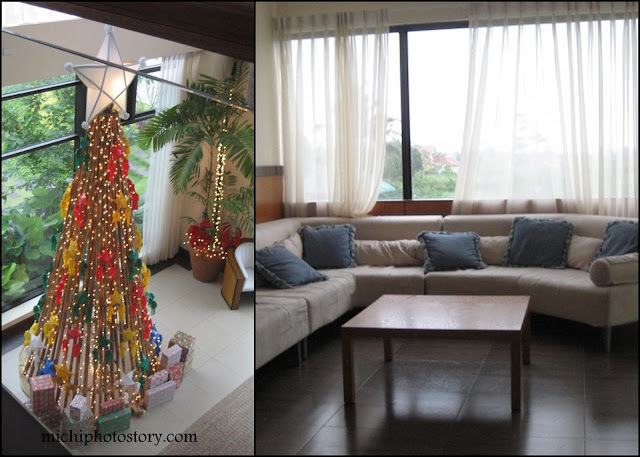 DVD’s are also available in reception area so we borrow 5 DVD’s for our movie marathon while waiting for Year 2009.